Join us for a favorite Mahoning Valley Holiday tradition! 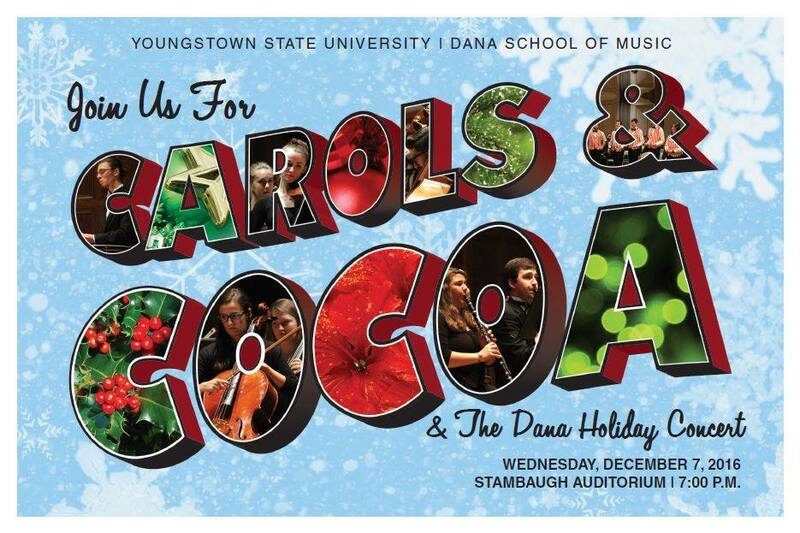 Enjoy cookies and cocoa while you listen to beautiful seasonal favorites performed by Dana School of Music student groups starting at 7pm in the Ballroom. The Dana Holiday Concert follows at 8pm in the Concert Hall upstairs featuring J.S. Bach’s “Magnificat” and other Holiday music. 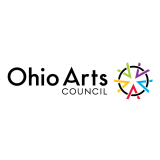 Special guests include the Poland Seminary High School Women’s Chorus, Conneaut Area High School Show Choir, and the Stambaugh Chorus. Tickets: $11 for adults, $6 for students & senior citizens, and FREE for YSU students, faculty, and staff with a valid YSU ID. Tickets are only available through Stambaugh Auditorium. 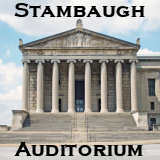 Please call 330-259-0555 or visit www.stambaughauditorium.com to purchase tickets.